An Oil Gathering is a private two hour experience that leads participants into the world of aromatic plants and oils. A typical gathering starts with a discussion on any topic of your choosing in the realm of aromatic medicine (think oils and herbs for women’s health, family wellness, stress reduction). Then each participant will have a private 10-15 minute mini consultation to create a custom blend unique to their personal needs. A curated experience that is perfect for birthdays, bridal showers, ladies nights. Are you intrigued by the idea of having an essential oil blend or essential oil products created for you based on your particular needs and wants? Do you want to know more about how to use essential oils in a safe way on a daily basis? Blaire offers a limited number of Holistic Aromatherapy consultations every month. She brings her training in Clinical Aromatherapy and background in Health Coaching into each of her Holistic Aromatherapy consultations. Consultations are 60 minutes in length, and one custom product is created with detailed directions for use. Integrative Health Coaching services. Please click below for more information or to book an appointment. For those wanting a hands-on experience with essential oils, we are pleased to offer local workshops in and around Nashville. Our list of offerings changes often, so check back with us for updates and let us know if you have specific requests. Think of this as OIL 101. 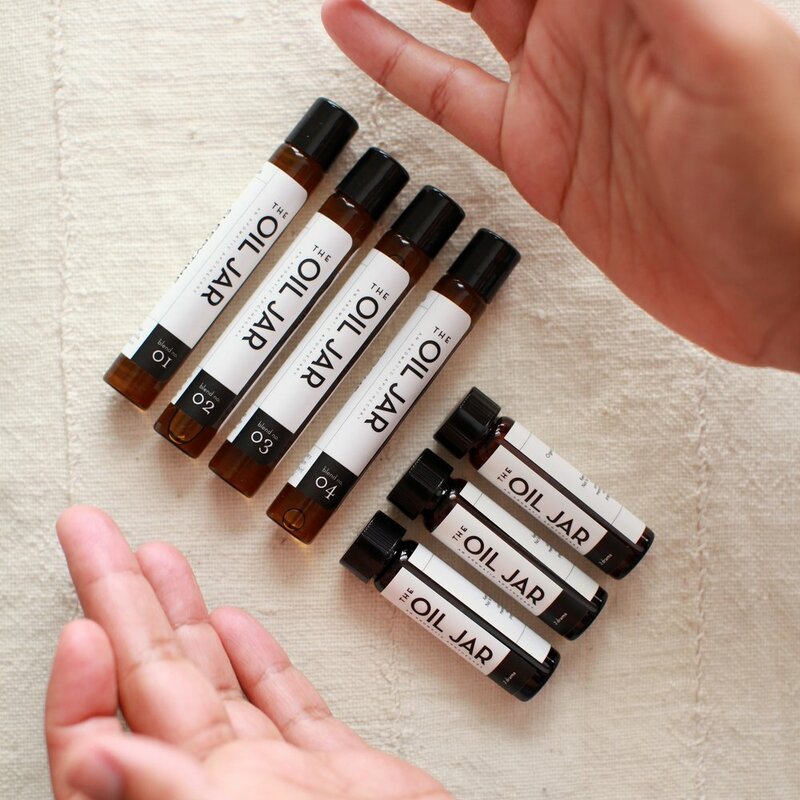 Intended for essential oil novices or anyone who wants a deeper dive into the world of aromatherapy, this workshop offers an introduction to using essential oils in day-to-day life. Informative, casual and of course fun! Ready to distill your own essential oils and create your own hydrosols? Want to create custom essential oil and herbal products to use in the summer heat and winter chill? Join us for one of our specialized courses. Prior essential oil knowledge is an asset. Do you have specific essential oil or herbal topics you want to know more about? Host a custom course for your friends with similar interests - please contact us for details. Go here to learn more about upcoming workshops and special events.